What do we mean by medical marijuana? Medical marijuana, as a term, refers to the use of marijuana plant in an unprocessed form or its various extracts to treat diseases or their symptoms. While the U.S. Food and Drug Administration (FDA has yet to approve of marijuana as medicine, there are currently a couple of medicines in pill form containing cannabinoid chemicals extracted from the marijuana plant that have been recognized by FDA. An increasing number of states in the US have made medical marijuana legal bowing to the argument that there are many chemicals in the marijuana plant that can be effective in the treatment of various diseases. Why Has the FDA Not Approved Marijuana Plant as Medicine? For drugs to receive the FDA approval, a large number of clinical trials involving thousands of human subjects must be conducted to establish the benefits and hazards of a probable medication. Researchers have not yet complied with this requirement for the marijuana plant, while the chemicals, i.e. the cannabinoid ingredients of the marijuana plant, have been FDA recognized. Cannabinoids are the chemicals that are responsible for altering the state of the mind in a human being that has smoked the marijuana plant. While the prime ingredient is delta-9-tetrahydrocannabinol (THC),the marijuana plant has more than a hundred such cannabinoids. Many more have been produced in the lab by researchers and illegal manufacturers. A number of these are extremely potent and can cause serious health issues, if abused. The human body too produces its own share of cannabinoids that play vital roles in controlling the five senses as well as regulating memory, pleasure, concentration, thought,and time awareness, movement of body, pain, and appetite, among others. Scientists have found that a chemical contained in marijuana – cannabidiol (CBD) has a beneficial effect in the treatment of childhood epilepsy that is responsible for violent seizures in a child. Marijuana plant have been especially grown, and CBD manufactured in oil form for treatment. 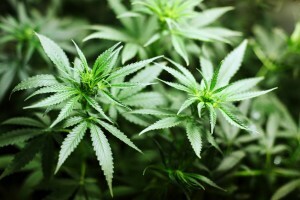 Users of marijuana as a recreational drug will not be attracted to CBD as the product does not have any intoxicating effect. Medical researchers are currently focused on the health benefits of THC and CBD. THC has been proven to be effective in reducing nausea and increasing appetite, while other effects, such as reducing pain and inflammation, and issues regarding to muscle control, are under intense study. CBD has the potential for controlling fits of epilepsy, as well as decreasing pain and inflammation, as also the treatment of mental afflictions and addictions. Research on animal subjects have shown that cells of certain cancers may be killed while the size of some others reduced with extracts form the marijuana plant. 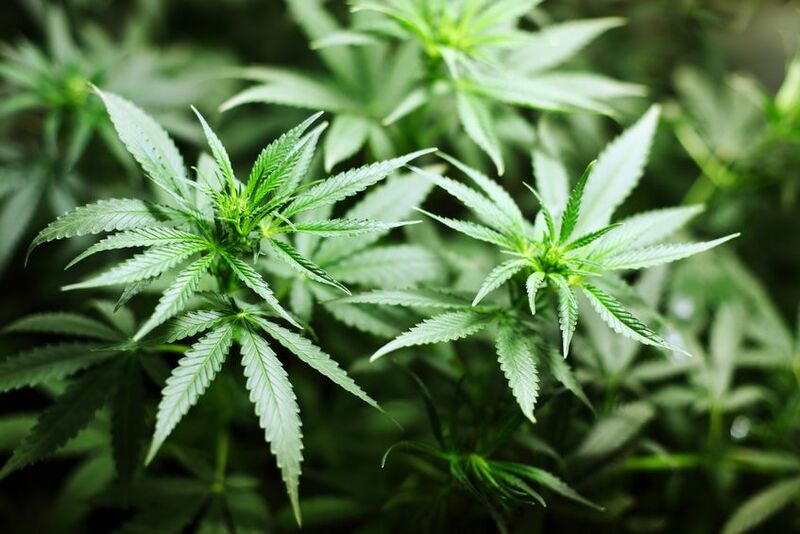 Purified extracts from the marijuana plant have been observed in one study as being effective in slowing down brain tumor growth, while another study has revealed that marijuana extracts increase the efficacy of radiation therapy used in cancer treatment. What Other Diseases Are Likely To Be Treated With Marijuana? A number of preclinical as well as clinical trials are being conducted by scientists with marijuana plant and its chemical extracts for an assortment of diseases such as, HIV/AIDS, multiple sclerosis, seizures, pain and inflammation, Alzheimer’s disease, mental afflictions and substance-abuse disorders. While research is going on, the extent of the curative powers is not established as is the effect on geriatric patients. Author bio: Samantha Nolan is a research scientist employed with a leading private drug manufacturer. She has written a number of scholarly articles on both medical marijuana and recreational marijuana.